Data Solutions today announced it has signed a distribution agreement with new vendor Nimble Storage. PlanNet21 has been appointed as one of the first resellers. Nimble Storage is a provider of flash storage solutions that enable businesses to solve performance and capacity challenges in modern virtualised data centres and cloud environments. 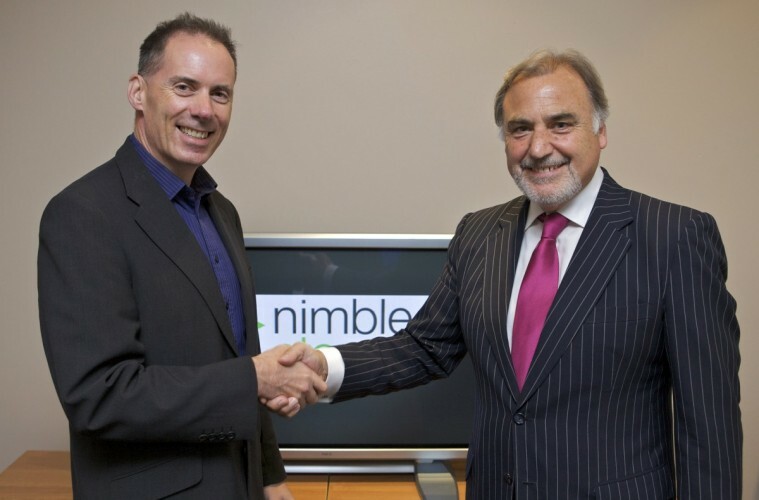 Data Solutions will work with its reseller partners including PlanNet21 to supply Nimble’s technology to businesses around Ireland.